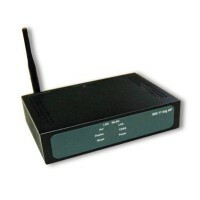 Alfa AWAP601HW offers stable operation and good signal strength (1Watt). This device can work in AP and APC operating modes, allows WDS bridging. Support for WPA/WPA2/WEP. PoE powering. Special permissions may be requested to use this device in many countries. Price: 867.00 PLN / pcs Price: 213.22 € / pcs Add to the basket.